Bravida acquires Inomhusklimat i Stockholm AB and strengthen its position within cooling in the Stockholm area. The company has 12 employees and a turnover of approximately SEK 30 million. Inomhusklimat i Stockholm AB was founded in 1988 and operates in Stockholm with surroundings. The company offers services within service, maintenance and installation of all types of cooling systems for industries and other buildings. – Through the acquisition, Bravida strengthens its position within cooling technology in the expansive Stockholm area. 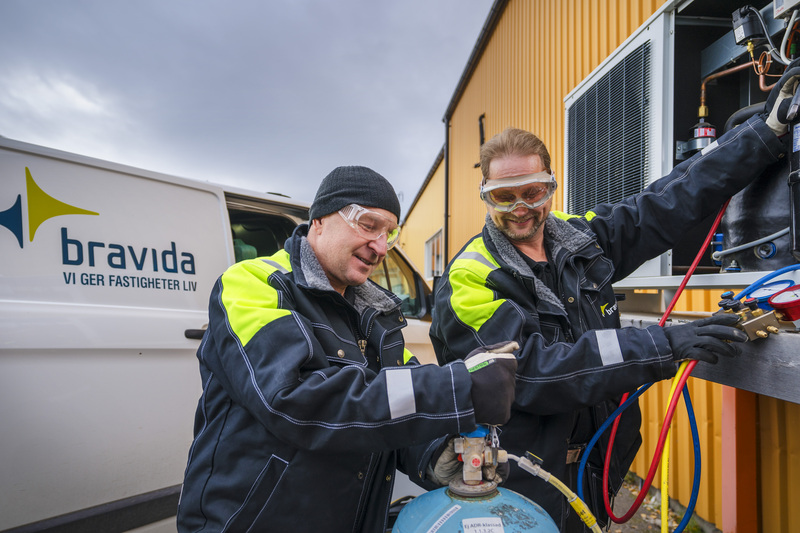 Today, Bravida is one of the Swedish market leaders within service and installation in the cooling segment. At the same time, we are active in a market where we have great potential to grow even more, says Sven Klockare, Head of Division National, Bravida. – I've been running this business since the start in 1988 and we want to develop it further. We can do so together with Bravida. They have a strong market position and high competence within service and installation of cooling systems. Inomhusklimat i Stockholm AB is a part of Bravida’s Division National since 6 April 2018.